I won’t give up on you. 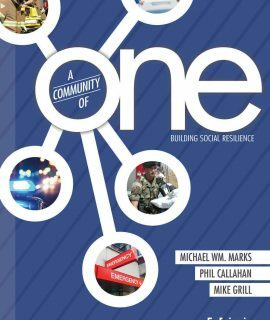 Training ordinary people to do extraordinary things requires an understanding of how we learn. Developing Firefighter Resiliency starts with the basic psycho-physical aspects of learning. 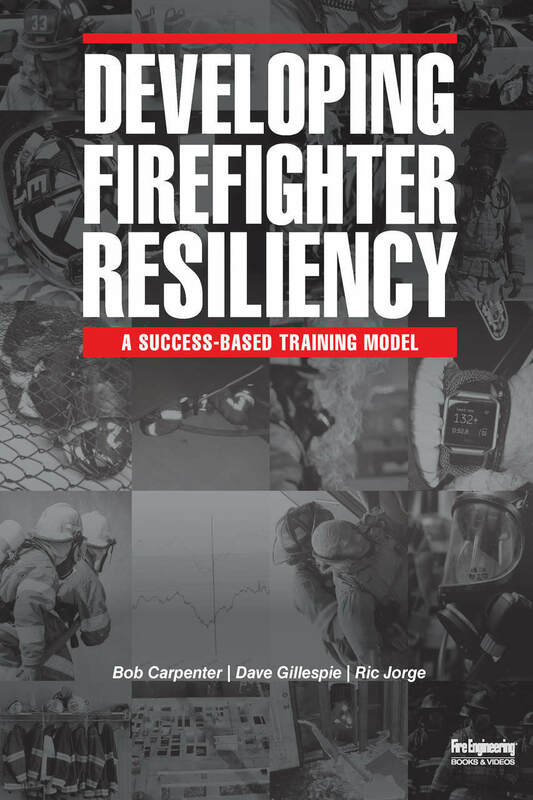 The fire service has unwittingly used a failure-based training model for many years. 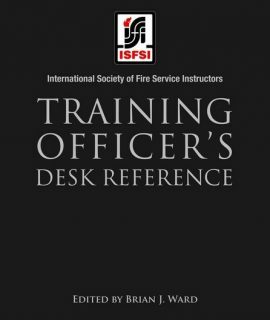 Hands-on training exercises are often based on unachievable objectives. Trainers are often not educated about the psychology of adult learning or the effect of stress during learning. Consequently, participants face learning activities with mastery-level skill requirement to succeed when competency has yet to be established. This amounts to a never-ending diet of tests without actual skill development. Accessing knowledge under extreme circumstances cannot be left to chance, because the penalty for failure is severe. 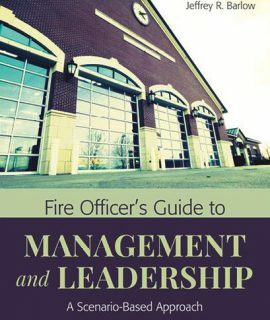 This book provides the roadmap for a journey to train, establish relevancy for the lessons, develop competency in the skills, and capitalize on confidence to achieve mastery. We study the impact of a stressful environment on the ability to learn and function. 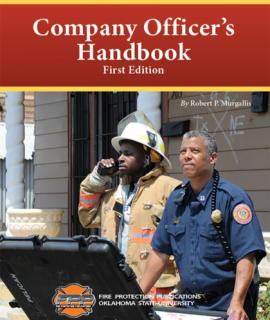 Company Officer’s Handbook, 1st Ed.